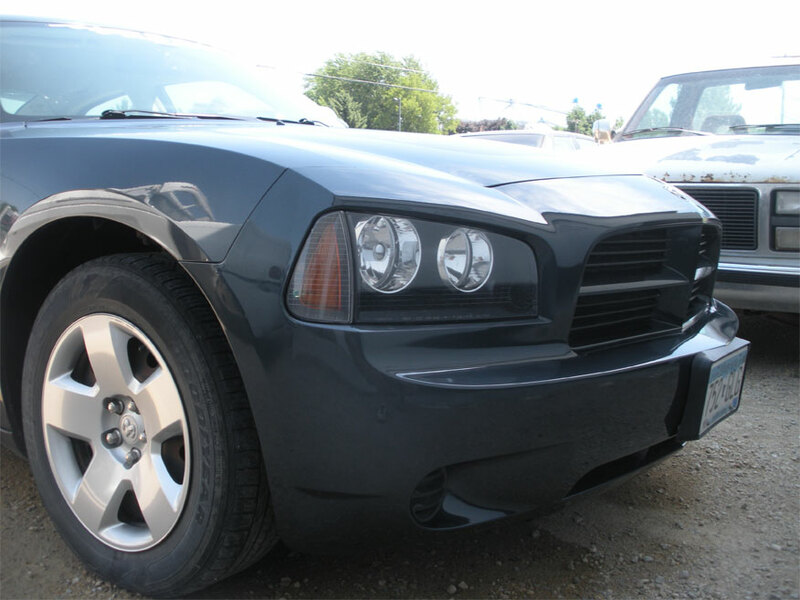 This Dodge Charger came to our body shop in need of some collision repair. Replaced front bumper cover and paint. Repaired Right front door. Repaired Right roof.